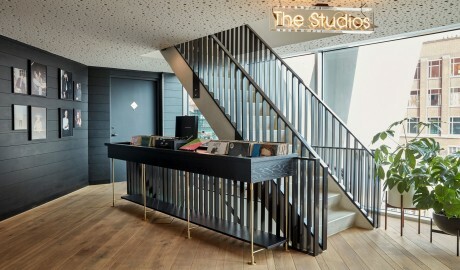 —Located in the iconic A'dam Tower in Amsterdam's creative heart, the music-focused Sir Adam includes a music library and studios for guest collaboration. 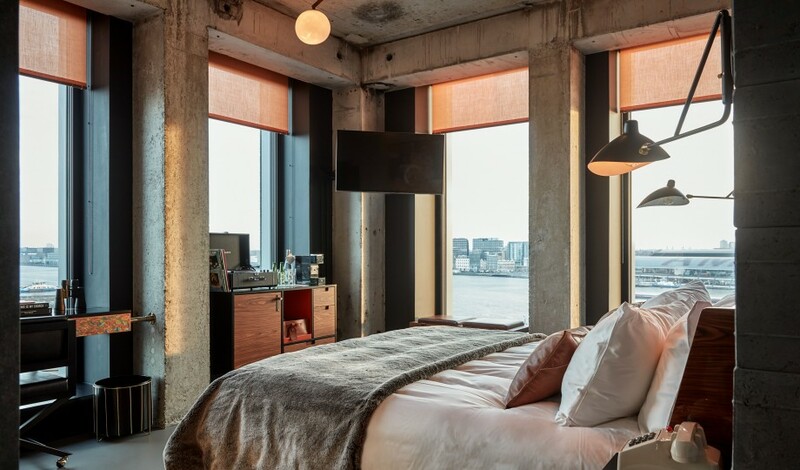 Located in the iconic A’dam Tower, built in 1971 on the Amsterdam IJ-river waterfront, Sir Adam Hotel offers 108 guestrooms with stunning views of the historic city and is in close vicinity to many of the city’s hippest movers and shakers. 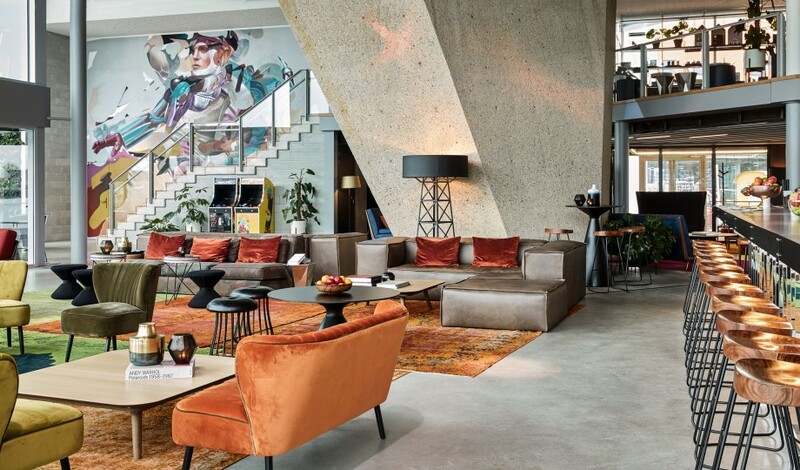 The hotel’s neighbors within the building include the internationally renowned guitar manufacturer Gibson, music and entertainment companies MassiveMusic and ID&T, and a medley of young creative companies with a passion for music. At the top of the tower lives Madam, Amsterdam’s highest nightclub. 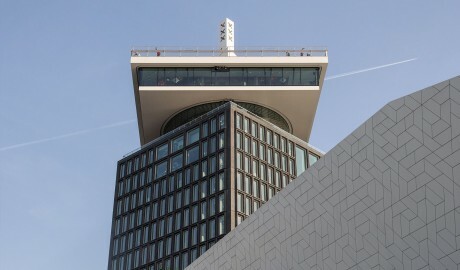 The Tower is also home to a mix of shops, cafés, offices, a revolving rooftop restaurant, the Lookout observation deck, the subterranean nightclub Shelter, and a rooftop swing that sends adventurers flying above the water below. 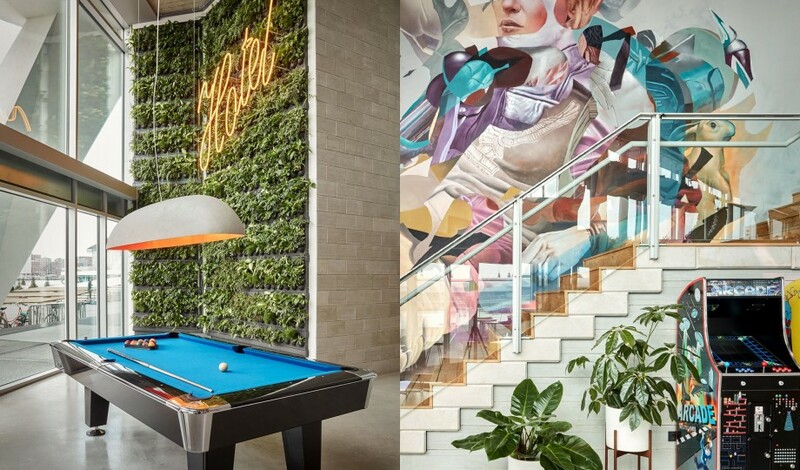 Sir Adam Hotel includes a state-of-the-art gym, the Forbidden Garden, and cool, creative studios where guests can collaborate—perfect for small gatherings, product launches, photo shoots, receptions, meetings, and more. 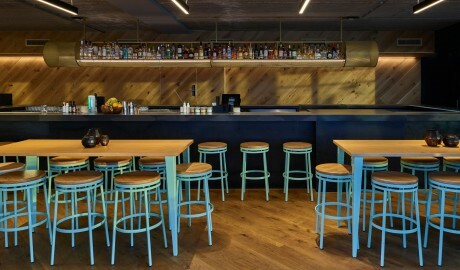 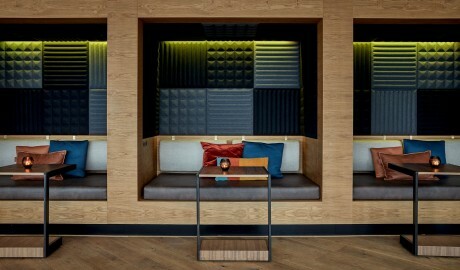 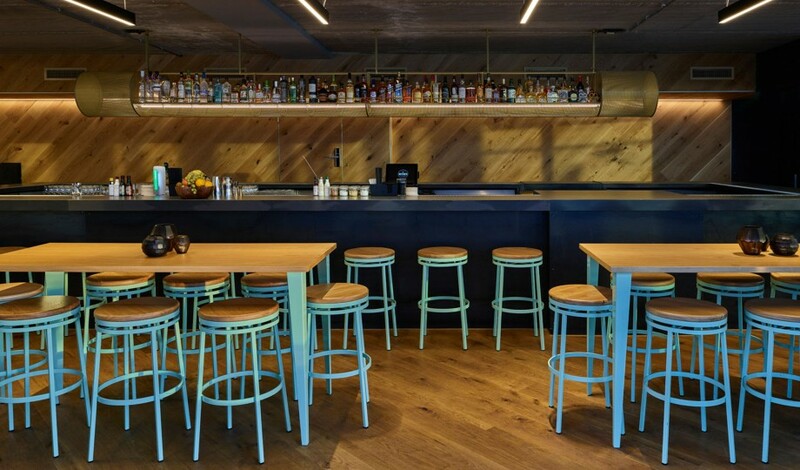 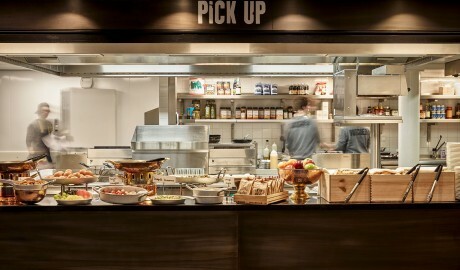 Icrave, the renowned New York-based design studio, is responsible for the guestrooms and a “living lobby” called The Butcher Social Club, a full-service concept open 24/7. And in keeping with the Sir Adam Hotel's music focus, its mezzanine also includes a “music library” with carefully curated tracks. It’s the perfect, stylishly artful home base from which guests can embark on their own journey into the creative heart of Amsterdam. 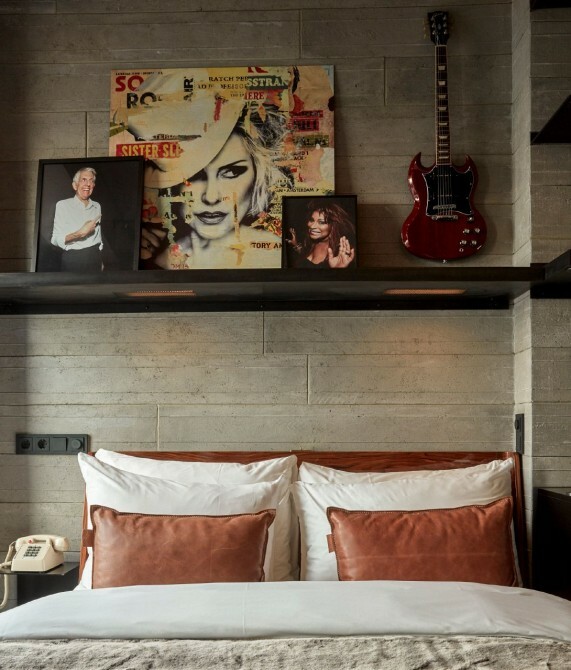 The Sir Adam Hotel’s 108 luxury-styled guestrooms are outfitted with everything one needs to entertain, including a Crosley Cruiser record player to rock your own tunes. 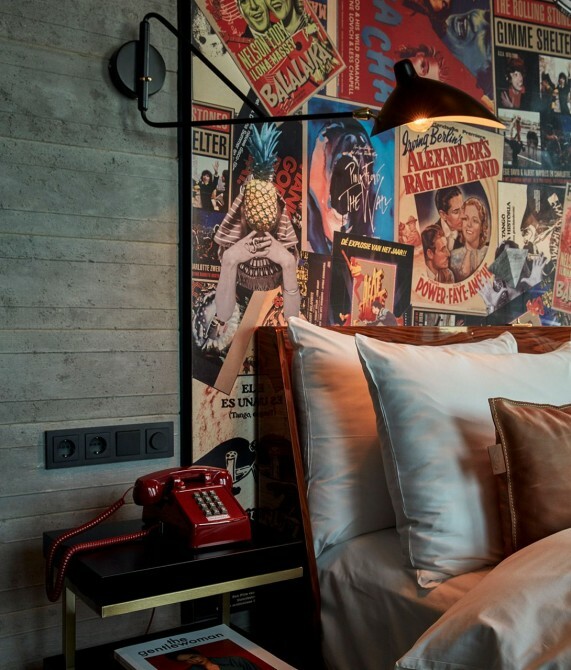 Rooms also feature curated works from local artists, mirrors etched with song lyrics, custom furniture and lighting, oversized rain showers, and more. 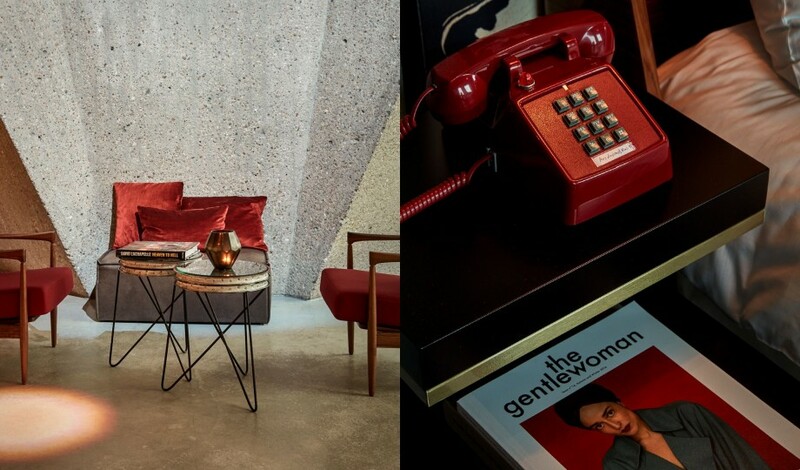 New York interior design studio Icrave embraced the original shell of the building and left the raw concrete columns and ceilings exposed. Floating, cantilevered desks and window benches maintain the continuity of floor-to-ceiling glass. 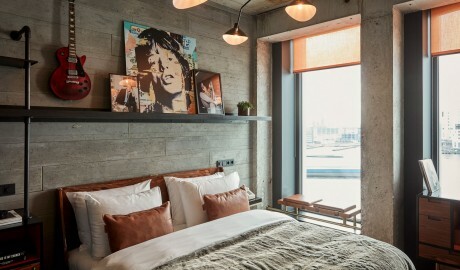 Exposed ceilings and concrete columns set the scene for pops of color and the occasional interactive design quirk—such as in-room vinyl players—as designed by the New York-based Icrave studio. 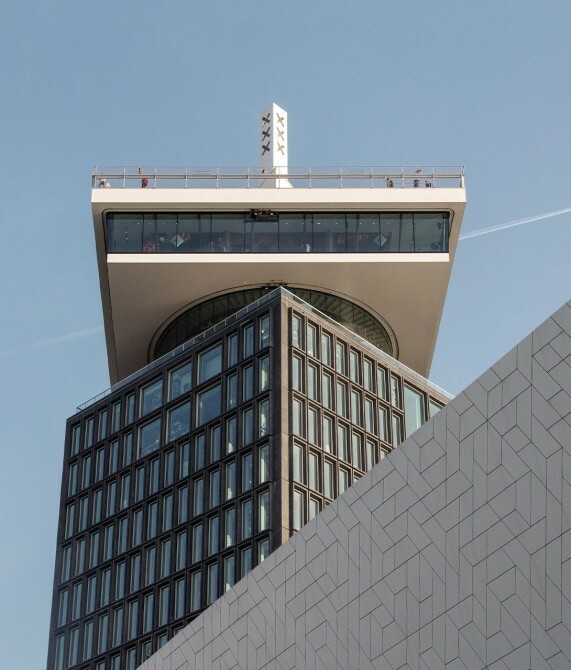 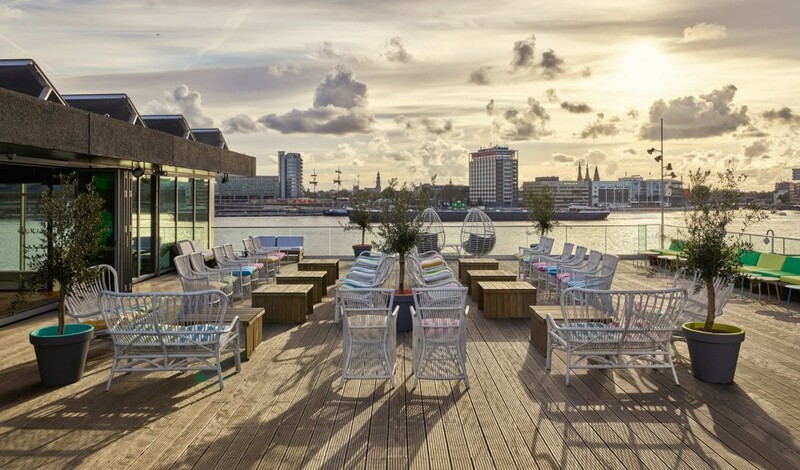 The newly renovated A’dam Tower was originally built in 1971 and features a panoramic sky deck, a revolving rooftop restaurant, and Europe’s highest swing. The hotel occupies the first eight floors of the tower. 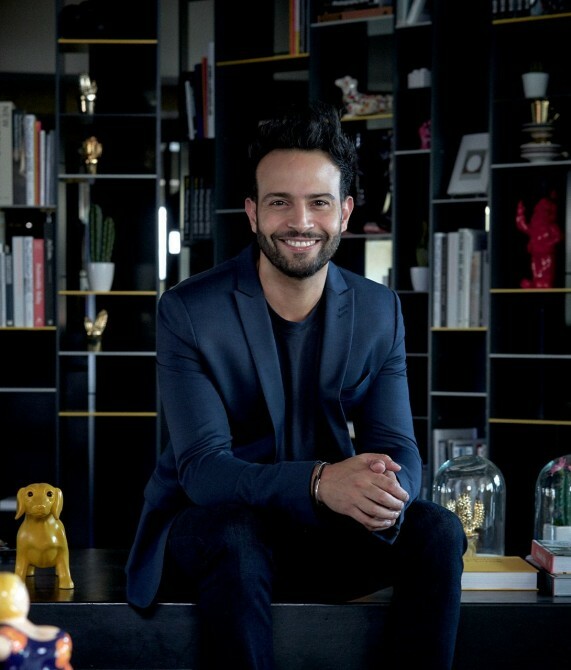 Liran Wizman started acquiring a few small hotels in 1999 and quickly became head of one of the most successful hotel groups in Germany. That his first property for the iconic Sir Hotels collection, Sir Albert, was once a diamond factory makes perfect sense to Wizman, who specializes in recognizing unpolished gems and turning them around through innovative design and management. 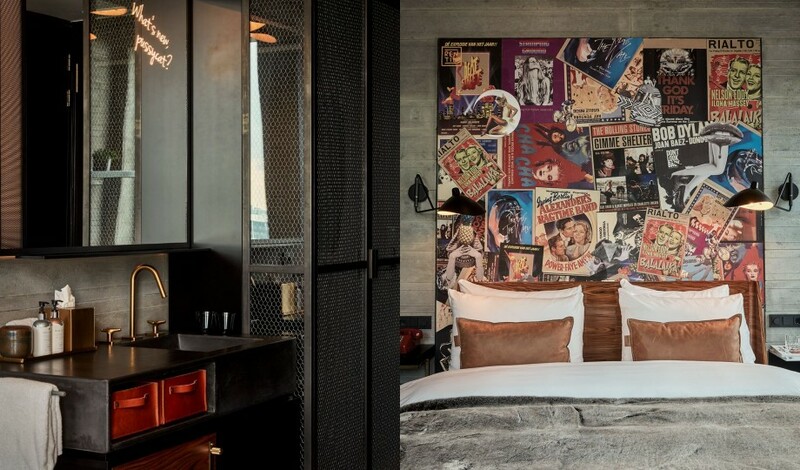 “As with all Sir Hotels, it is crucial that our properties reflect our ethos of bringing locally inspired guest experiences to dynamic locations,” he explains. 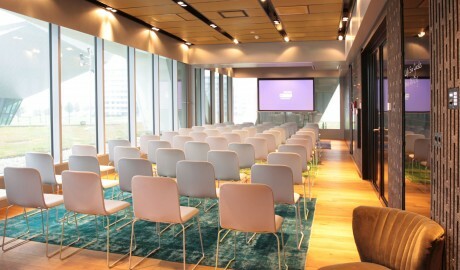 Sir Adam Hotel lives at the A’dam Tower, the highly anticipated redevelopment project located in the new cultural hub of Amsterdam and prime location overlooking the famous Canal district.